I have a special video for you this week. It’s my first group video. 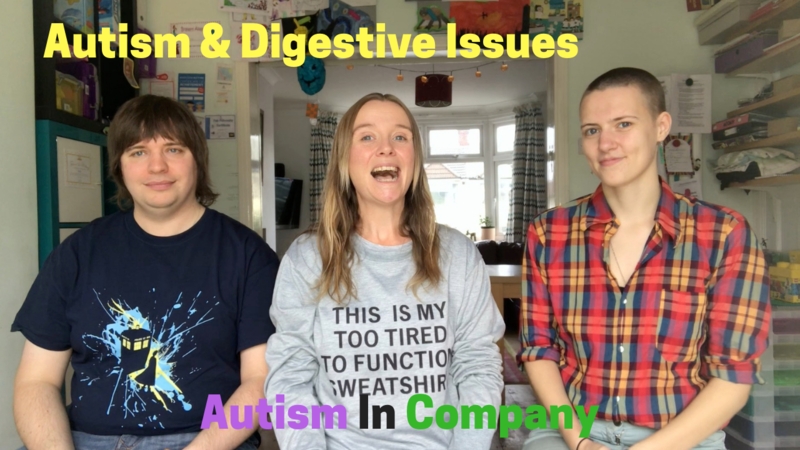 Ros and I were joined by Rob to film our monthly Autism In Company video. I met Rob on Twitter, he has a diagnosis of autism and digestive issues. Rob is always really friendly and helpful. 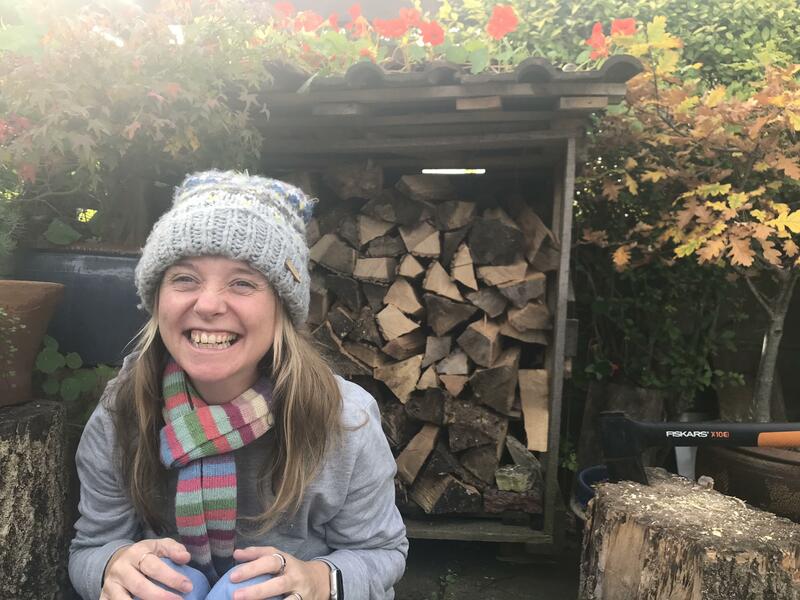 We all met in person at The Autism Show in July, and this gave Ros and I the idea of making this video. One thing we all have in common and have discussed is digestive issues. Not the most delightful topic but one that is absolutely an issue for many autistic people. So we felt that having a chat about this topic, the ways in which it affects each of us personally, and the things we do to help, was worthwhile. What we found was that despite all having different reasons behind our digestive issues, we also had a lot in common. It’s always good to find people who can relate to our problems. It helps us to feel less alone, and three brains are better than one when it comes to problem solving. I hope you enjoy the video. If you do please share it so that others can benefit too. If you enjoyed this video you might also enjoy this one in which I talk about my issues with food.